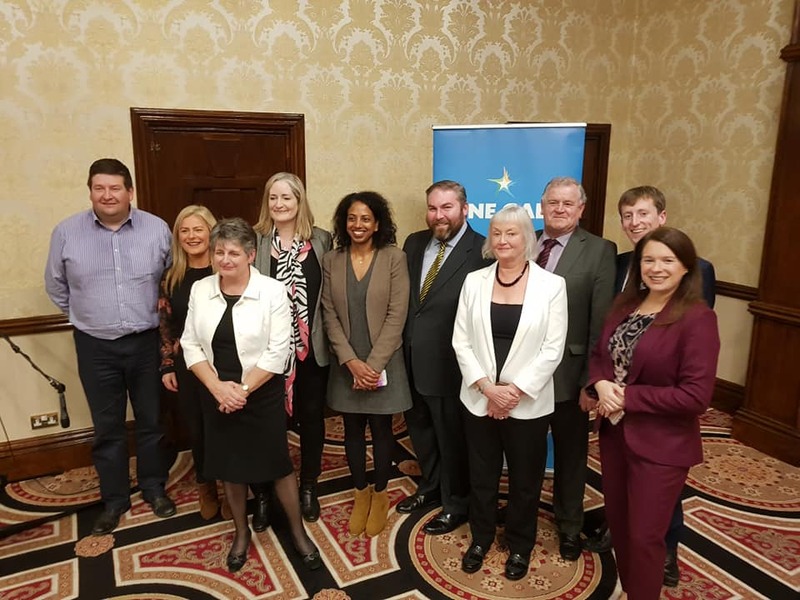 We had a really great night at the Dún Laoghaire Fine Gael Local Elections selection conventions, in Fitzpatrick’s Castle Hotel, Killiney last Thursday. Great to see so many new, enthusiastic, young candidates, and it was also encouraging to see councillors and candidates from other areas in Dublin, who came to support us. Although the date has not yet been set officially, it is likely that the next Local Election and the European Elections will be held on Friday 24th May. Blackrock – Rebecca Molloy, who is a new candidate but someone with a track record of family and hard work in the area, along with Councillor Marie Baker and myself. Dún Laoghaire – Lorraine Hall, who has worked for, and been involved with Fine Gael for many years, but is a first-time candidate, along with two sitting DLFG councillors, the current Leas-Chathaoirleach of the Council, Councillor Mary Fayne and Councillor John Bailey. Killiney-Shankill – new candidate Frank McNamara, a trainee solicitor who knows the value of hard work and is already working on the ground, and will join Dún Laoghaire Fine Gael stalwart, Councillor Jim Gildea. I look forward to all eight of the above serving the people on Dún Laoghaire-Rathdown County Council next year.